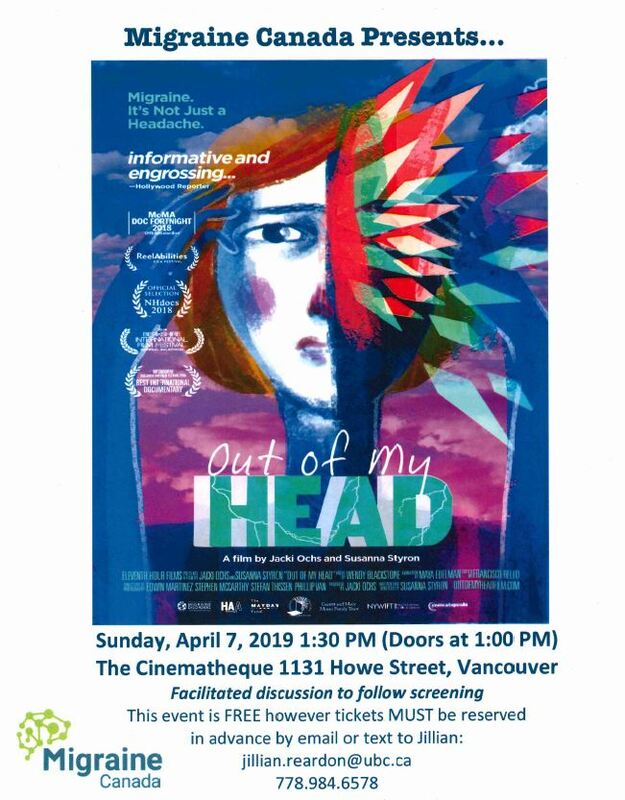 Migraine Canada, a national non-profit organization dedicated to bettering the lives of Canadians with migraines, is hosting a screening of the award-winning documentary Out of My Head. Cost: Free Click here to register. Come hear Dr. Saeid Mushtagh at TEDx Vancouver!